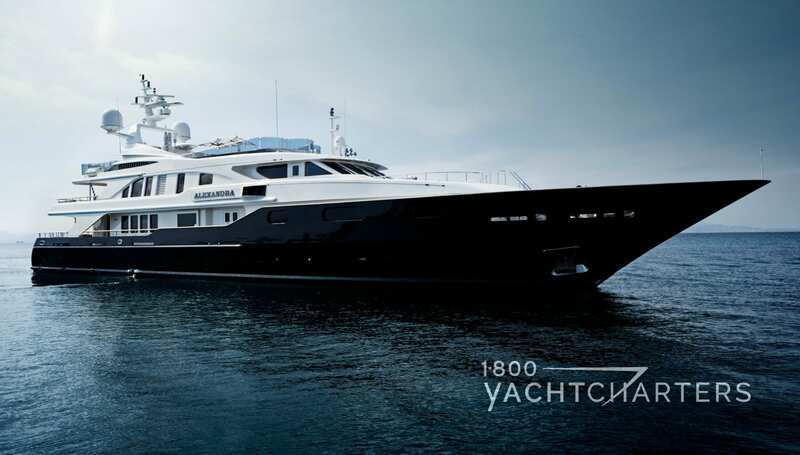 Posts tagged "Zoom Zoom Zoom"
A 161′ charter yacht is offering a deep discount for early summer reservations – but only if you hurry! 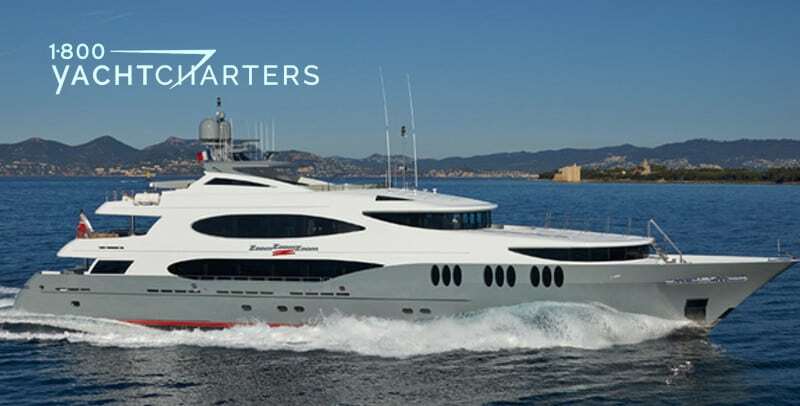 The 161′ Trinity motor yacht ZOOM ZOOM ZOOM is offering a 20% reduced charter rate in the Mediterranean for any reservation that is confirmed on or before April 23, 2012. Thus, clients can take 20% off any low season (June, September) charters (regular rate – $190,000 per week), or high season cruises (regular rate – $210,000 per week). All rates are plus running expenses (items such as food, fuel, dockage, etc.). 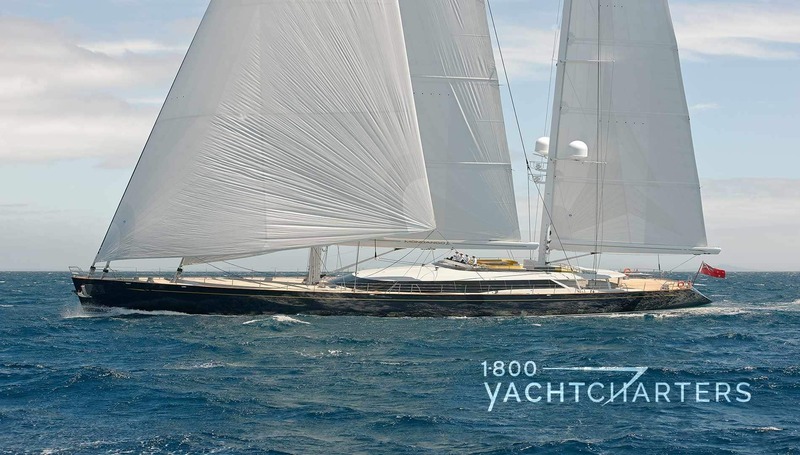 Launched in 2005, Trinity yacht ZOOM ZOOM ZOOM underwent a major refit in 2009, both inside and out. The American-made superyacht offers accommodations for up to 10 guests in 5 staterooms, and carries an impressive inventory of watertoys including a 32′ White Shark tender with twin 250 hp engines, two Yamaha waverunners, and assorted towable toys. Other Trinity yachts currently available for hire include motor yacht UNBRIDLED, motor yacht CARPE DIEM , and the 58 meter motor yacht MI SUENO.